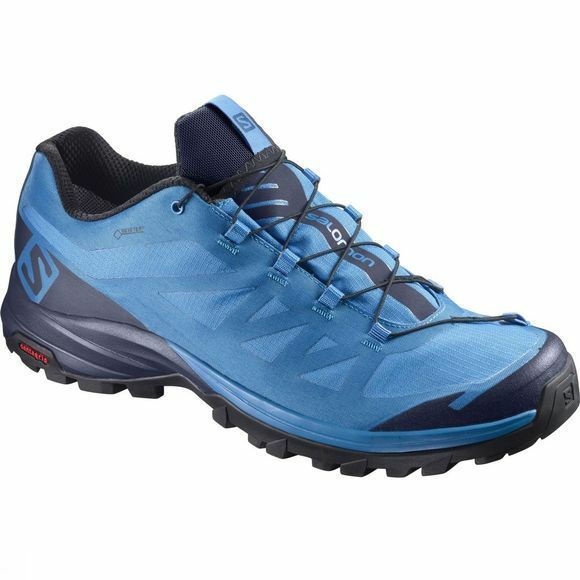 The Men's Outpath GTX Shoe from Salomon is a lightweight hiking shoe for fast movers in the outdoors. 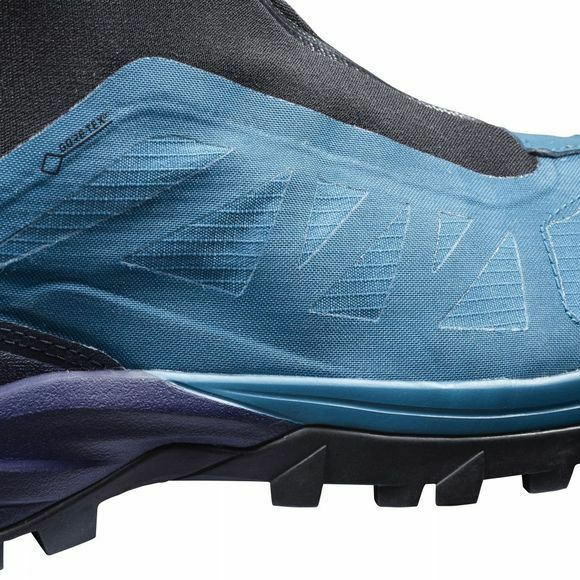 It utilises Seamless SensiFit technology in the upper to wrap around your foot for comfort and stability while the High Traction Contagrip outsole offers durable grip across a huge range of different terrains. The QuickLace fastening allows you to get going as soon as possible and makes lace adjustments mid-hike a doddle without you getting left behind.